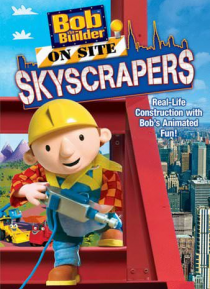 Bob is back in an-all new construction adventure to teach the art of building skyscrapers. Along with Tumbler, Dizzy, Lofty and Flex, Bob is always ready to tackle even the tallest projects. No problem is too high to solve when you have positive thinking and teamwork. In this exciting mix of animation and live action, you'll find yourself on top of the world!